Fashion changes but style is timeless. 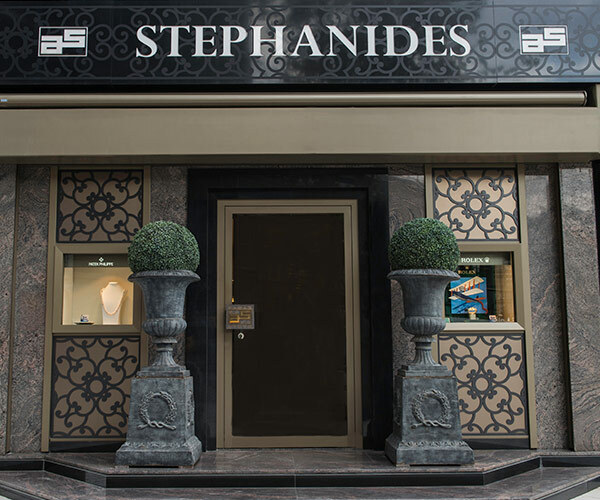 Stephanides Luxury Goods has been the name in luxury style in Cyprus since 1960, bringing our clients the finest work from the world’s most renowned watchmakers and jewellery designers with unmatched customer service. 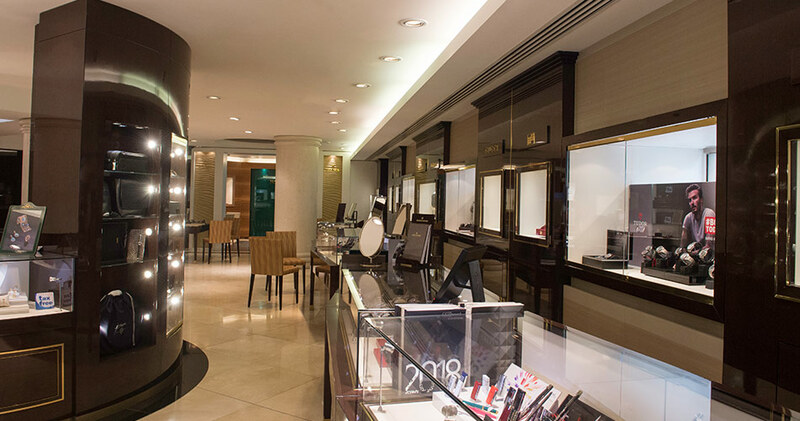 We are the official retailer of Rolex, Patek Philippe, TAG Heuer, Baume & Mercier, Seiko and Gucci watches in Cyprus, as well as of the fine jewellery lines of Boucheron, Mikimoto, Gucci, Sutra, Casato and St. Dupont. Experience style the way it was meant to be felt. We believe that true style is an experience that begins the moment a piece of fine craftsmanship catches your eye—from its exquisitely designed packaging to the detail and expertise that goes into its showcasing. Visit one of our showrooms in Nicosia or Limassol to experience style and luxury the way they were meant to be felt. Our luxury products are built for a lifetime of pleasure and use, but like all fine craftsmanship, they perform better when properly maintained. Stephanides Luxury Goods is committed to providing the customer service you need to make the most out of your investment. Our customer care experience begins with a one-on-one consultation with a qualified specialist who will match you with the functionality and style that suits you. 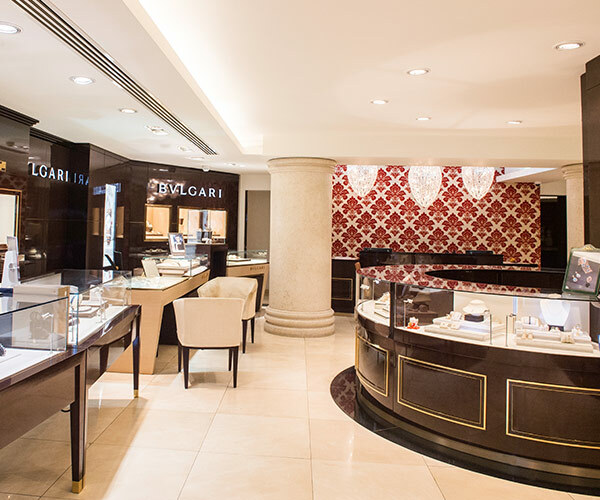 For all your after-sales needs, our Luxury Service Centre offers professional maintenance services by authorised watchmakers and jewellers who use only genuine replacement parts and tools for every brand we represent. Stephanides Luxury Goods is proud to be the only certified partner of Rolex in Cyprus. We believe that true style is an experience that begins the moment a piece of fine craftsmanship catches your eye.